Founded in 1968 London Sinfonietta’s commitment to new music has seen it commission over 350 works, and premiere many hundreds more. It strives to place the best contemporary classical music at the heart of today’s culture; engaging and challenging the public through inspiring performances of the highest standard, and taking risks to develop new work and talent. 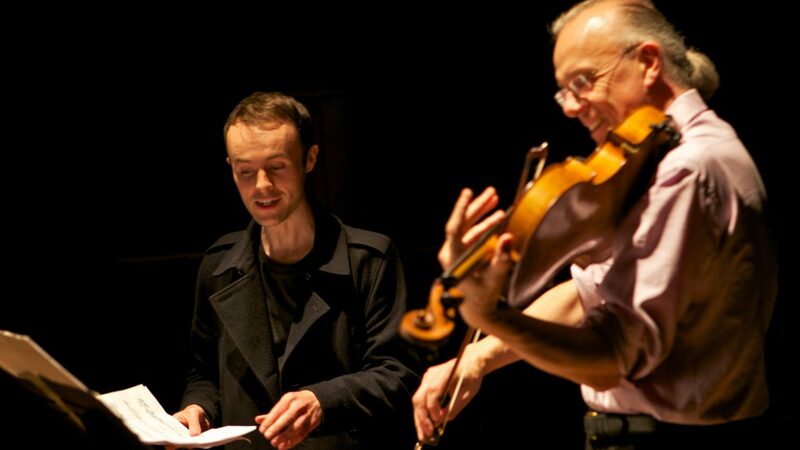 We supported the ensemble’s cross art-form programme Blue Touch Paper, 2011-2015 and it's Jerwood Series of recordings featuring new work by up and coming composers 2006-2009. Our support goes to a new project that aims to seek out the very best emerging composers from a broad range of styles and backgrounds, to provide them with a world-class producing and performing partner to develop and showcase new work. Early-career composers were commissioned through an open call in spring 2017. The Writing the Future composers 2017-2019 are Josephine Stephenson, Ed Nesbit and Oliver Leith.